Robots are on the rise in the field of communication and news gathering. Does this threaten not only jobs but the ethical basis of society? A University of Huddersfield professor with a global reputation for her expertise in public relations is sounding warning notes and carrying out research into the technology that is available and how it is being used. The Cambridge Analytica controversy—with allegations that data from millions of Facebook users was automatically extrapolated and used for political purposes—has added to the relevance of her research. 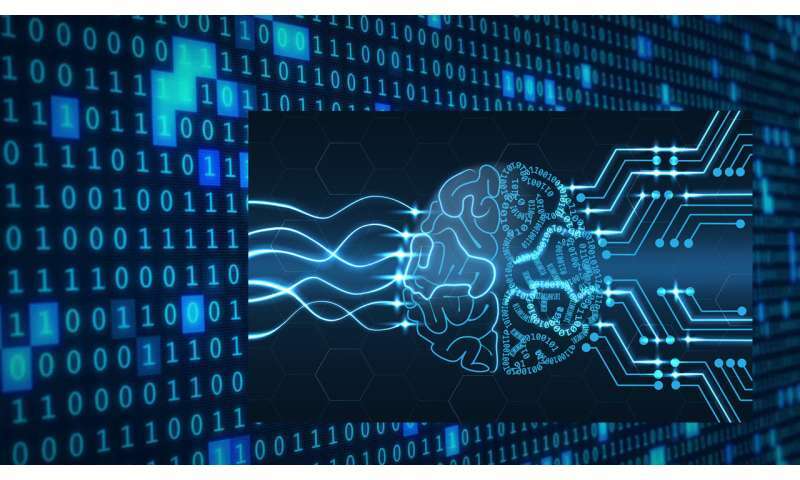 "For the last 18 months, I have been interested in the impact of artificial intelligence and the robotisation of the PR and communication professions," said Anne Gregory, who is Professor of Corporate Communication at the University of Huddersfield. "I'm particularly interested in the ethical issues around this. Just because you can do something, does it mean you should, as the Cambridge Analytica case shows. We are seeing profound changes in the nature of the communications industry, which is becoming more and more data driven and automated." For example, a leading press agency is now using AI to write and illustrate reports on business results, using raw data sent by companies and these reports are generated many times faster and more accurately than journalists. Voice-enabled digital assistants like Google's Alexa are commentating on sports matches in the US, providing, for example, the background stats on athlete and team performance. "One of the things that robots don't have at the moment is judgement and a key question is, how do you build judgement and ethics into AI mechanisms?" argues Professor Gregory, who teaches and mentors on the Government Communication Services's Inspire programme. The Huddersfield professor has researched the in-roads that robots are making in many jobs and professions, including PR and journalism. She recently delivered a detailed presentation, titled PR and AI—the robots are here!, at KDU Penang University College in Malaysia, which she was visiting as part of her outreach role as a visiting professor at the Royal Melbourne Institute of Technology. 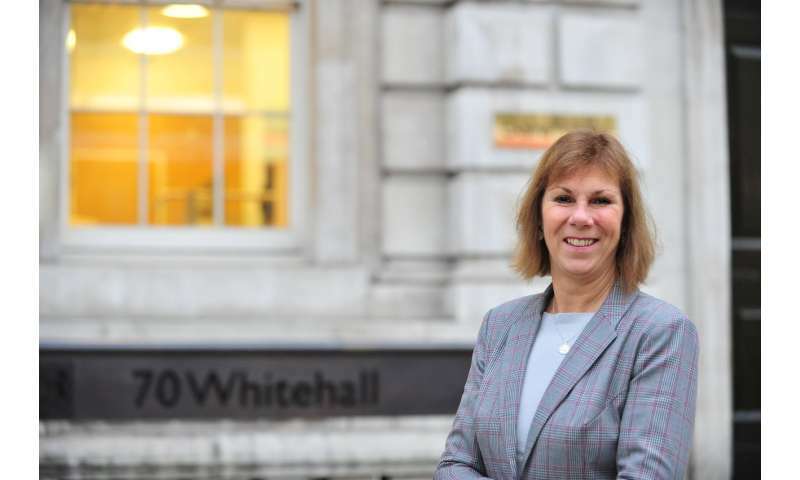 She has also co-authored a forthcoming article about the ethics of using personal data for PR campaigns and she is a member of a new Artificial Intelligence Panel set up by the Chartered Institute of Public Relations. Her research has identified a whole range of robotised tools—from automatic writing to organising workflow—that can be used to automate PR campaigns. Professor Gregory has a range of ethical concerns and denies that this makes her a technophobe. "I am not a Luddite for saying 'hang on a minute, let's think through the consequences of this'. We've already seen the dangers of fake news. What happens when you get machine talking to machine? What sort of news are they going to generate? How do we know if it's true? How can we stop it if it's not? What are the forces operating behind automated content? "These are the questions we need to ask. What's at stake is maintaining a fully functioning society with values of honesty, truth and codes of conduct that actually mean something. What do they mean when the robots take over? Do we have a code of conduct for robots? How do we teach them ethical behaviour?" Professor Gregory is a member of the Artificial Intelligence panel of the Chartered Institute of Public Relations and it has welcomed a new report from the House of Lords Select Committee on AI. The reports suggests that AI is a huge opportunity for the UK economy both in terms of growth and productivity and it calls on the Government to claim a global leadership position and put forward its own practical ideas for the development and application of AI. The report also warns that AI should never be given the "autonomous power to hurt, destroy or deceive" people and emphasises the UK's potential to lead research and development of AI globally. It spotlights a series of ethical challenges that AI presents to society and calls for these issues to be put at the heart of research and development. Can we teach robots right from wrong? Can robots write meaningful news?